Bootstrap's global default font-size is 14px, with a line-height of 1.428. 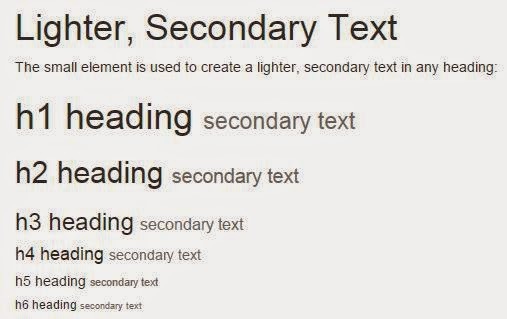 This is applied to the <body> and all paragraphs. 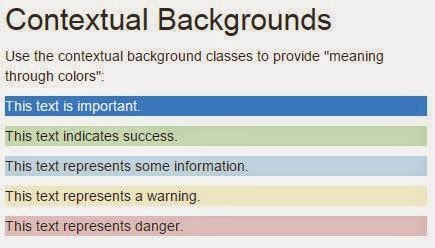 In addition, all <p> elements have a bottom margin that equals half their computed line-height (10px by default). 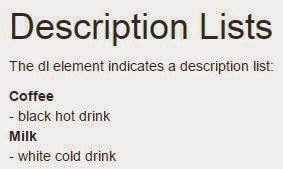 In this chapter, we will look at some HTML elements that will be styled a little bit different by Bootstrap than browser defaults. 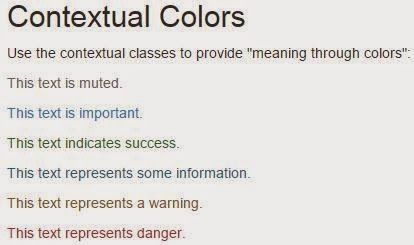 Bootstrap also has some contextual classes that can be used to provide "meaning through colors".